In a survey of 15,620 adult survivors of childhood cancer and 3,991 of their siblings, 31 percent of the cancer survivors and 34 percent of their siblings said they weren’t worried about their health. And 40 percent of the survivors weren’t concerned about developing cancer again, similar to the proportion of their siblings who didn’t worry about future malignancies. “Our findings indicate that there is a substantial subgroup of survivors who are not concerned about their future health risks, even among survivors known to be at increased risk of health problems because of their cancer treatments,” said lead study author Todd Gibson of St. Jude Children’s Research Hospital in Memphis, Tennessee. “A lack of concern may be appropriate in some survivors, but in others it may prevent them from engaging in risk-reduction activities such as recommended screening tests and healthy behaviors,” Gibson said by email. Advances in cancer treatment in recent years have helped a growing number of young patients survive the diagnosis, often transforming their illness from a death sentence to a lifelong chronic disease. More than 84 percent of children with cancer survive at least five years and become long-term survivors, researchers note in the journal Cancer. Better survival odds also mean these children may have an elevated risk of health problems that can develop as a result of tumors or treatments including heart disease, kidney impairment and new types of malignancies. Cancer survivors in the study had been diagnosed between 1970 and 1999. Half of them were at least 26 years old at the time of the survey, and half had survived at least 17 years after their diagnosis. Most had at least a high school diploma, and about one-third had graduated from college. Even though the survivors didn’t appear much more concerned about their future health than their siblings, they were almost three times more likely to have at least one serious chronic health problem. About 26 percent of survivors had at least one severe, disabling or life-threatening chronic health problem, compared to just 9 percent of their siblings. About one in four survivors had already been diagnosed with subsequent malignancies, and they were 21 percent more likely than their siblings to be concerned about developing future tumors. Among survivors who didn’t have another experience with cancer, however, their level of concern about future malignancies was similar to their siblings who hadn’t gone through cancer. The study wasn’t a controlled experiment designed to prove whether or how cancer survivors’ feelings about their future health might impact their lifestyle choices, behavior or chance of developing chronic medical problems down the line. It’s also possible that the siblings in the study might have a different perspective on their future health than people in the general public who didn’t have a brother or sister go through cancer as a kid, the study authors note. 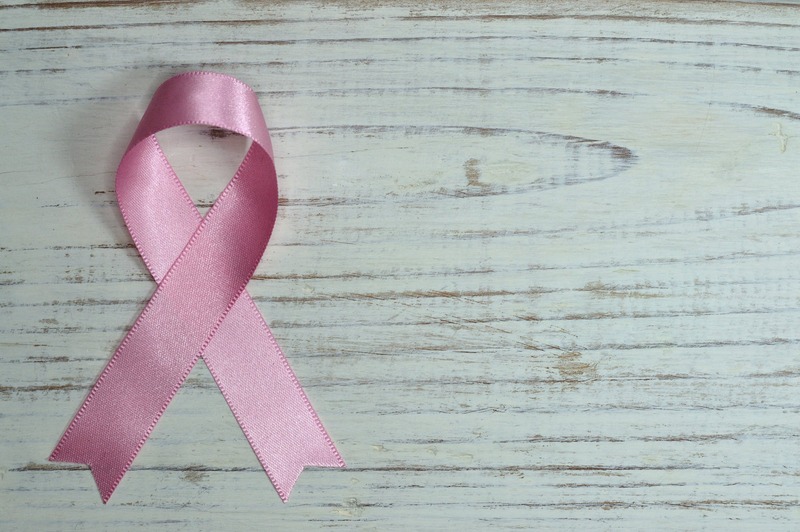 Still, the results suggest that survivors might not fully appreciate that they have unique health risks that require ongoing attention, said Dr. Karen Effinger, a researcher at Emory University School of Medicine and clinical director of the cancer survivor program at Children’s Healthcare of Atlanta. “Often young adults are too young to be worried about their health,” Effinger, who wasn’t involved in the study, said by email.